Creating a horror movie is tough, there is no denying that. If you need proof just watch The Devil’s Dolls, though I will warn you ahead of time and tell you that your time is probably better spent elsewhere. 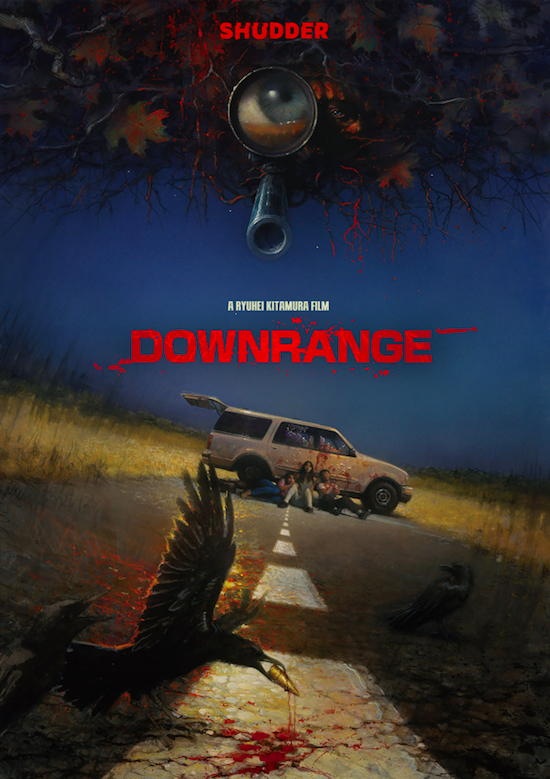 It is unfortunate to say but this film has so many glaring flaws that it is almost impossible to know where to start. 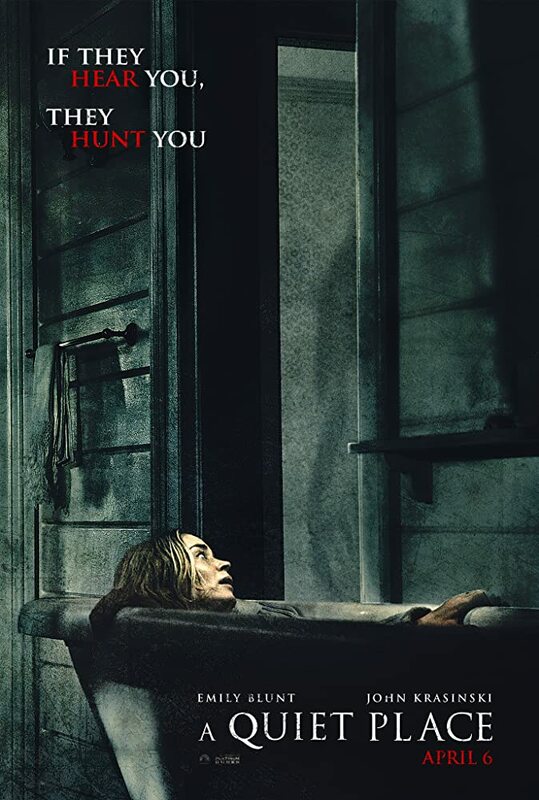 From the terrible acting that would be right at home in some afternoon made for television drama, the lackluster effort put into the scares or the so overly cliche format and plot that the entire time watching I felt as though I had already seen this movie countless times before. The film follows Matt, a detective who successfully hunts down a serial killer early in the film. From there it appears as though the serial killer put a curse in some dolls, and whoever gets a hold of them turns into some satanic maniac with a lust for pentagrams and murdering people in some pretty gruesome ways. The detective’s daughter happens to get her hands on one of the dolls spreading murder and chaos through the entire town and Matt must track down the dolls in order to save his daughters life. The plot is the first major issue, as it seems that the dolls have no rules attached to them which in turn renders the entire plot a mess. Also in 2017 the idea of cursed dolls made of sticks that possess people is laughable at best often making the film feel more like a horror satire. The second major issue is the overall vibe, coming off more like a made for television movie than something more polished or unique. It begins with the dreadful acting, leaving scenes to either feel completely over dramatic or with no drama or passion whatsoever. I can deal with some bad acting in horror films, however when a film attempts to take itself as serious as The Devil’s Dolls does than the acting, if not done correctly can collapse the entire thing. The directing only adds to the made for television feel offering nothing in the way of style at all settling somewhere in between horrible and mediocre at best. The shots do the job of moving the film forward but it brings nothing new to the table. Scenes that were intended to be suspenseful or scary are often predictable giving it a been there done that feeling. 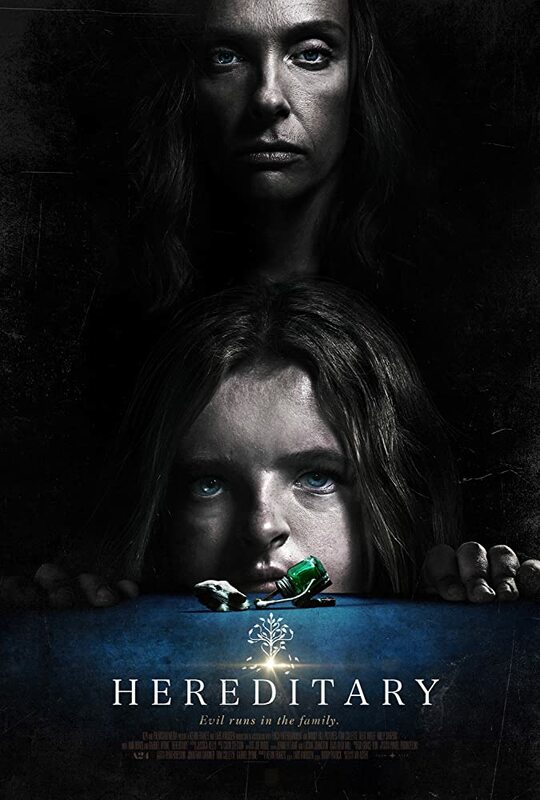 You would think a film about a young girl getting possessed by some murdering curse would be at least a little unsettling, but despite for one scene that has her murdering the family dog, I found myself laughing at just how hard the filmmakers were trying to shock the viewers. Calling The Devil’s Dolls a complete mess feels like letting it off a bit too easy. It is a horrible horror film and the kind that only serve to give the genre a bad name. Perhaps this would have been a little more acceptable if it had come out in the 1990’s, but after a wave of great horror that we have had the past few years, a bad apple like this stands out even more than it normally would. The film has nothing to offer with the exception of a pretty good drill to the head scene in the opening five minutes. It’s all down hill from there.